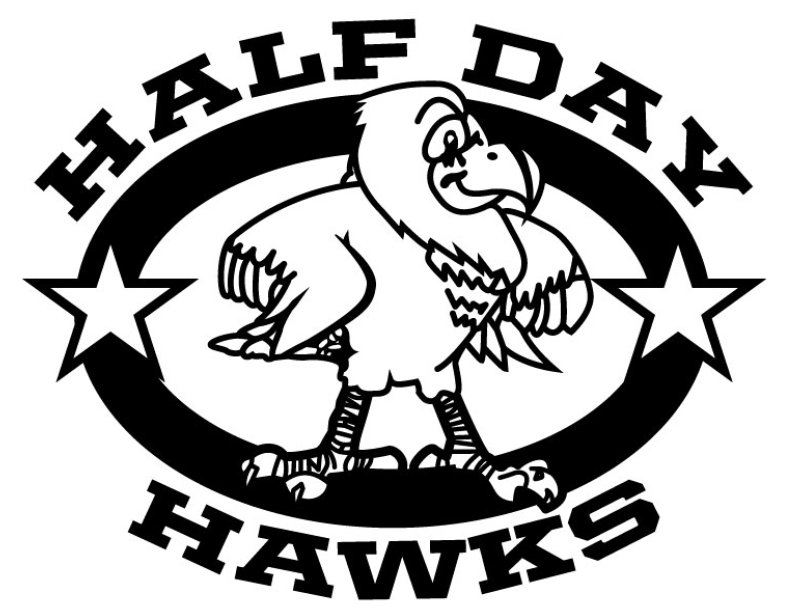 239 Olde Half Day Rd. Welcome to Half Day School! We are excited to have your child be a part of our school! We also welcome your input so that we can work together as a team to create the best educational experience for your child. If at any time you have a question or concern, please feel free to contact me or your child’s teacher. 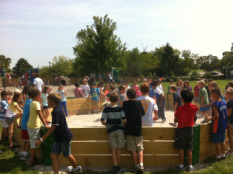 Students enjoying our Gaga Pit!